This is a stylish phone with a sleek design, The first of the infinix family to come with the Android 4.4 Kitkat. The 5-inch HD IPS screen and a brilliant glass on metal finish is a beauty on its own. 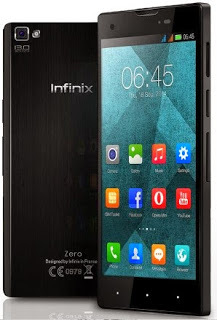 lets see what makes the Infinix Zero click.